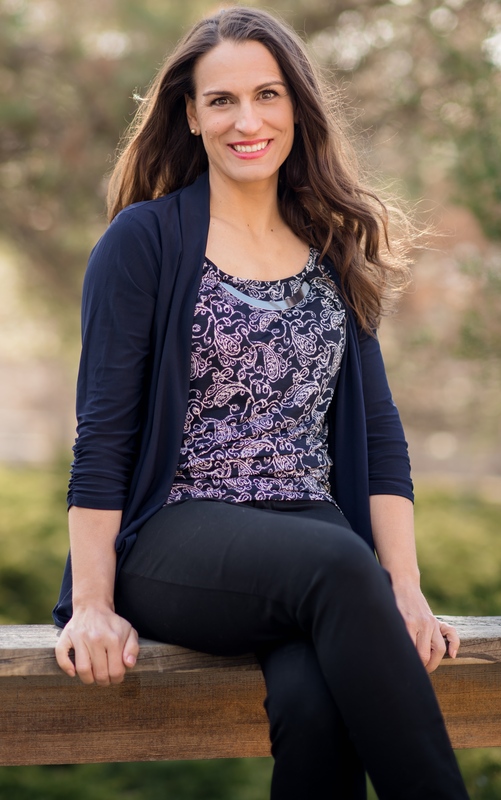 I’m a mom of four, an author and Chicagoland native. 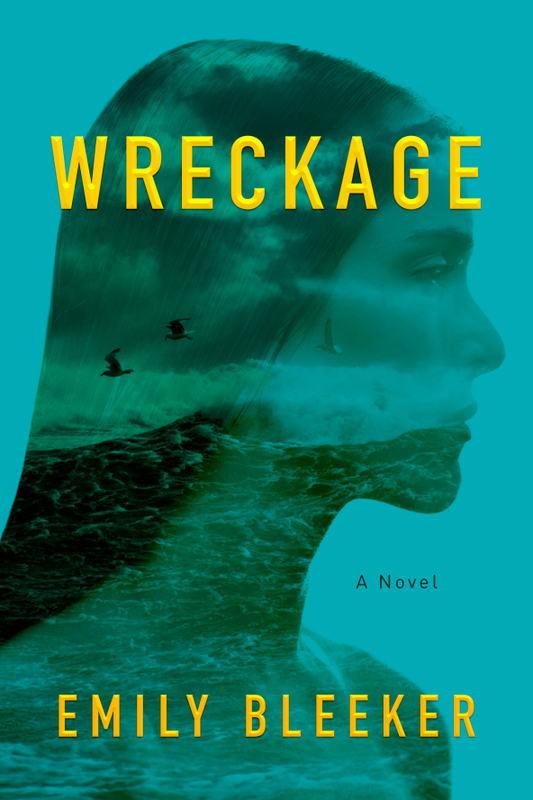 My first novel, WRECKAGE, was released by Lake Union Publishing March 2015. 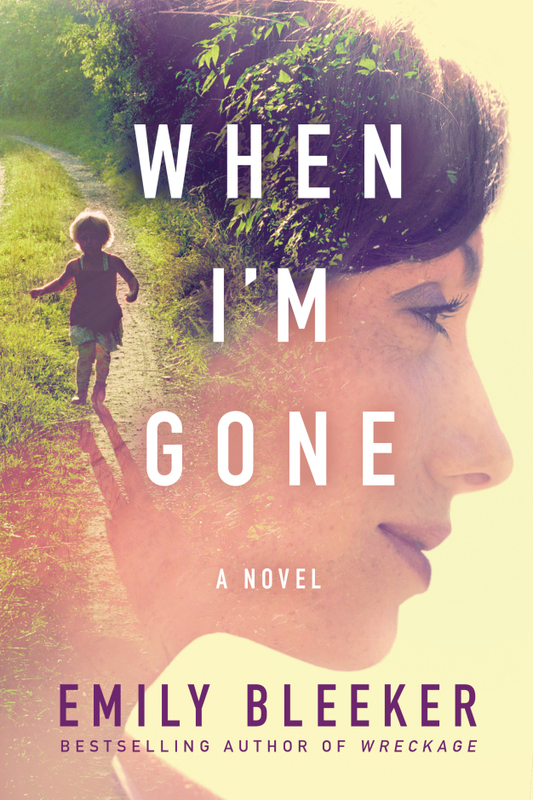 My second book, WHEN I’M GONE, hit shelves March 2016 and is a Wall Street Journal bestseller. 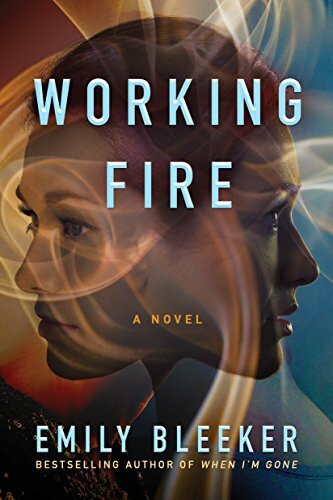 My third book, WORKING FIRE, will meet the world in August 2017. I love all my book babies! 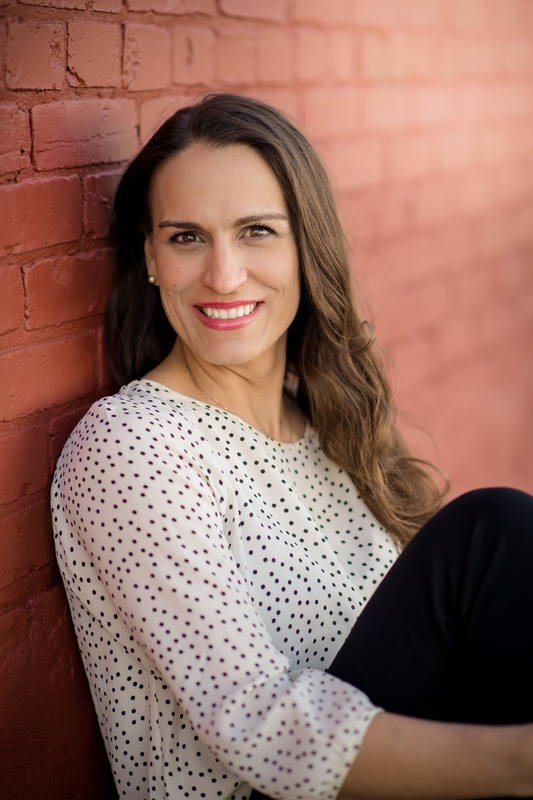 I’m learning to balance life as a stay-at-home mom with my life as a writer. Both come with a lot of laughter, tears and a shocking amount of Diet Coke.